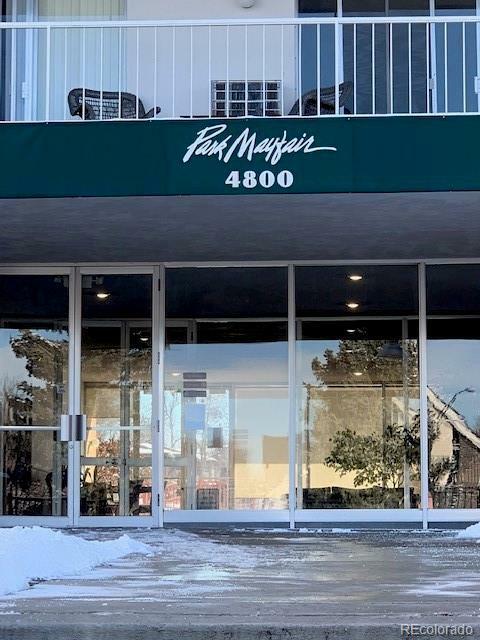 Awesome and affordable 2nd floor condo located in the heart of Mayfair Park overlooking the beautiful courtyard! Tile floors in kitchen, eating space and entry. All black appliances in kitchen with smooth top stove/oven, microwave, refrigerator and dish washer. 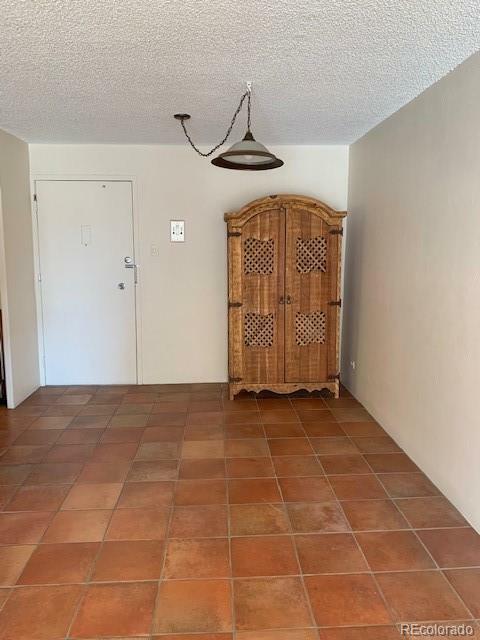 Eating space adjacent to kitchen and armoire negotiable as an additional coat closet. Spacious living room and bedroom with laminate wood grain flooring and top to floor sliding glass door to private balcony. Bedroom has walk in closet with additional closet in hallway accessing vanity and bathroom. Underground reserved parking space close to entry where the reserved storage space is located along with mailbox. 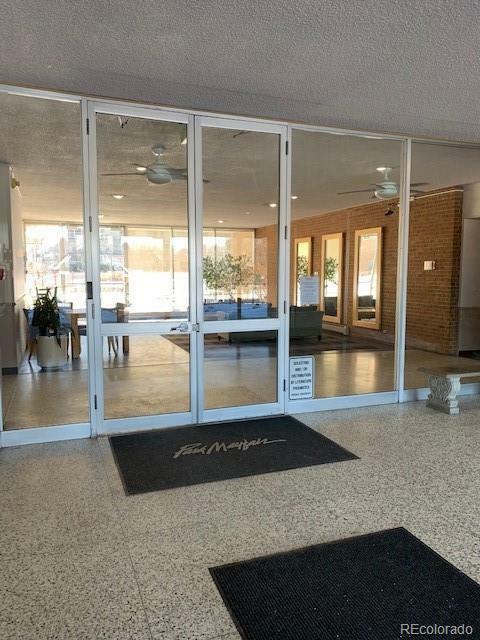 Great location, Rose Medical Center next door, National Jewish Hospital just blocks away, close to shopping, restaurants, public transportation. 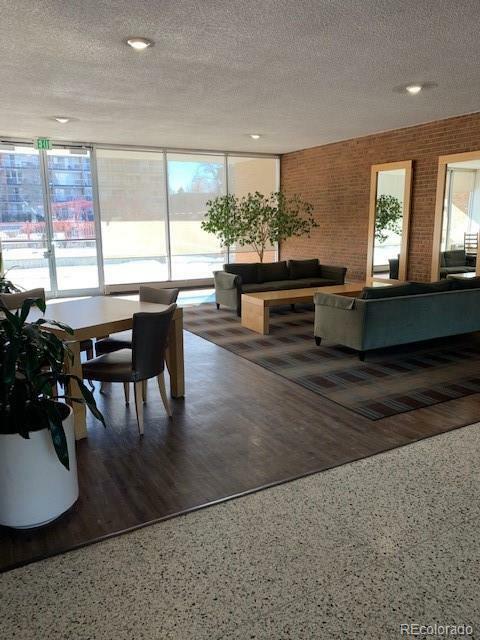 Complex is full of amenities with outdoor and indoor pools, fitness area, party room, ping pong, and much more!! Coin shared laundry on same floor. Vacant and quick possession.